We provide air conditioning services including repair, installation & maintenance. For fast, professional 24 hour AC repair call JD Marx! Our heating services include repair, maintenance & installation. 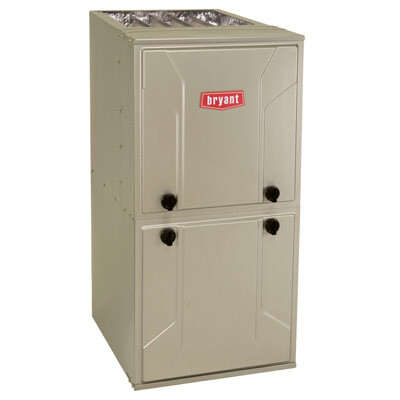 We are NATE certified & a Bryant dealer offering 24 hour heating service. Ask us for a free estimate on a new heating & air conditioning system! 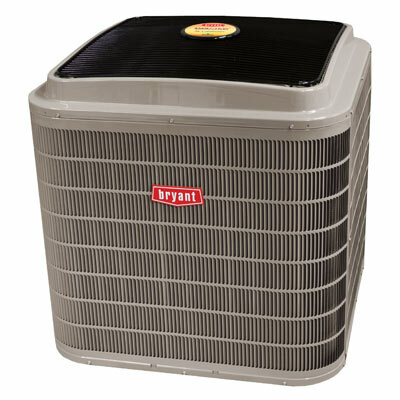 We install Bryant products that will give you economical performance, comfort and value. 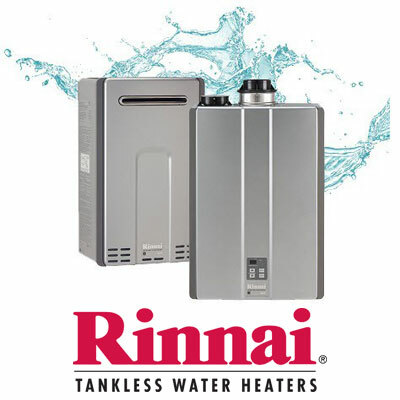 A Rinnai tankless water heater provides an endless supply of hot water for your home, all while saving space and energy costs. Take $20 off any repair. Indoor comfort control is important. It affects your home, your business, and it affects your bank account. We are experts at the many important details that make up proper heating, air conditioning and indoor air quality for both residential and commercial buildings. JD Marx has wide range of air conditioning & heating services including heat pump, AC & furnace repairs, maintenance, replacement and new installations! 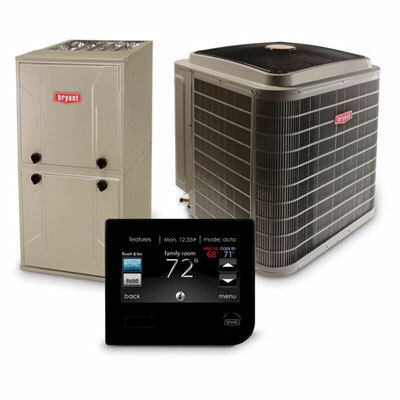 JD Marx not only offers you years of HVAC experience, but we offer industry best NATE certification, the elite Bryant Factory Authorized Dealer status, and the praise of many customers who have trusted us with the care of their home or office. The attention to detail that we bring to each job is unmatched, and it means that when you use JD Marx, you are experiencing the finest HVAC service Syracuse has to offer! We have been serving Syracuse and all of Central New York with quality air conditioning, heating and indoor air quality solutions for many years. Call us today to schedule an estimate, and we will visit with you to understand your goals. We are waiting to enhance the quality of your indoor comfort control! Call us at (315) 461-0032.